← Dr. Livingstone, I Presume? 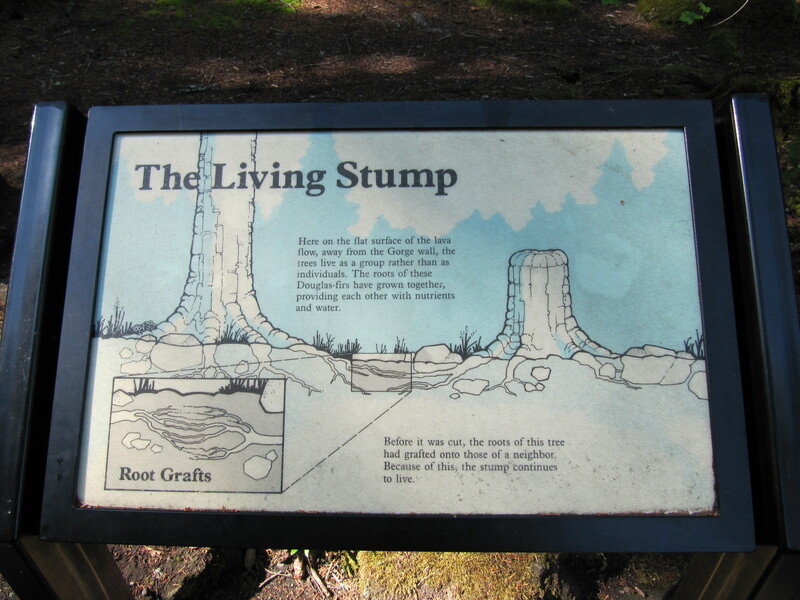 Yes indeed: Trees do the darnedest things! This photo of one of Oregon’s local arboreal celebrities comes to us by way of Lynn Koch. 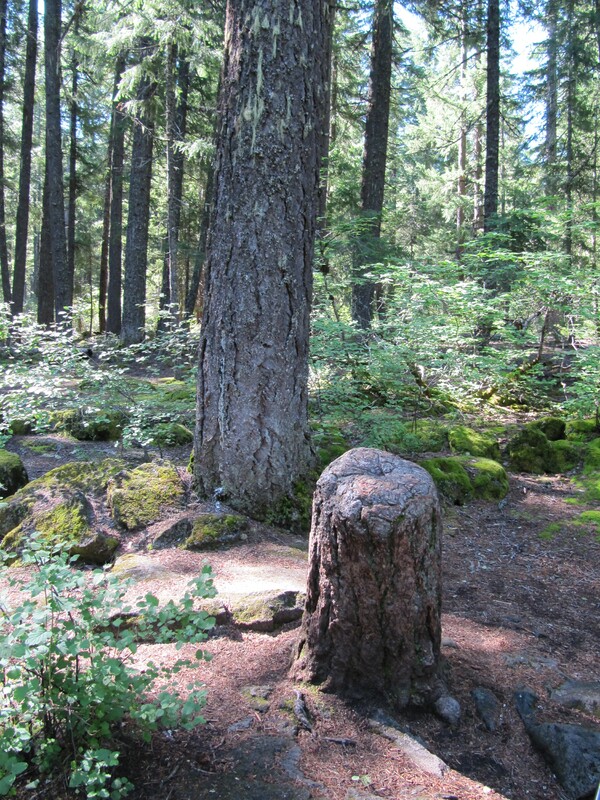 The Douglas Fir and The Living Stump are located in the southern portion of the state near the Rogue River.